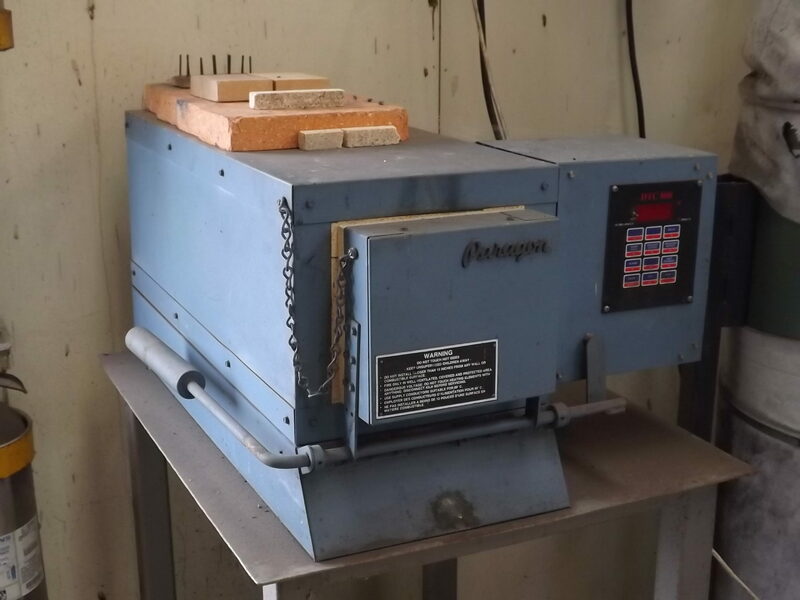 This is the paragon heat treatment kiln that I use for my heat treatment and tempering. It has been a very reliable oven and I have had it since about 1998. The controller is very programmable and can have up to 6 separate programs installed on it at any one time.